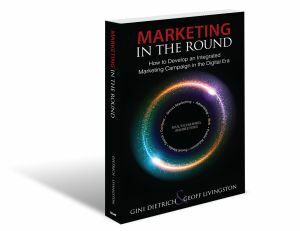 You know how I co-authored a book called Marketing in the Round? Because we’re coming up on its five year anniversary, it’s astounding to me that we are still talking about silos. Though our customers interact with us in many different channels, many of us still work in silos. 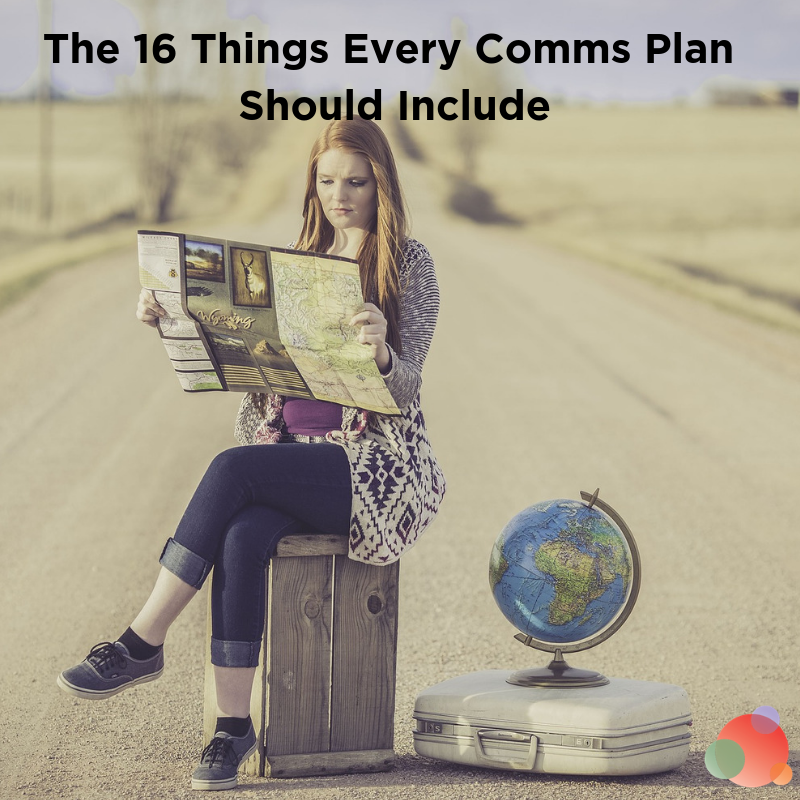 In fact, most organizations are riddled with numerous silos—silos that each have people creating content for your audience that may or may not be part of an integrated communications plan. That’s a big problem because today’s consumer expects to have a consistent customer experience across a brand’s PR, marketing, and social channels. That’s why, in 2014, we developed the PESO model. It was developed both as a way to break down the existing silos and to highlight the evolution of the work PR practitioners do. 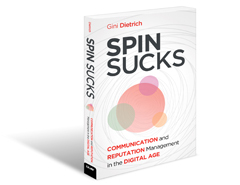 As it turns out, a successful digital communications program requires all of the media types to be integrated, and for silos to break down. 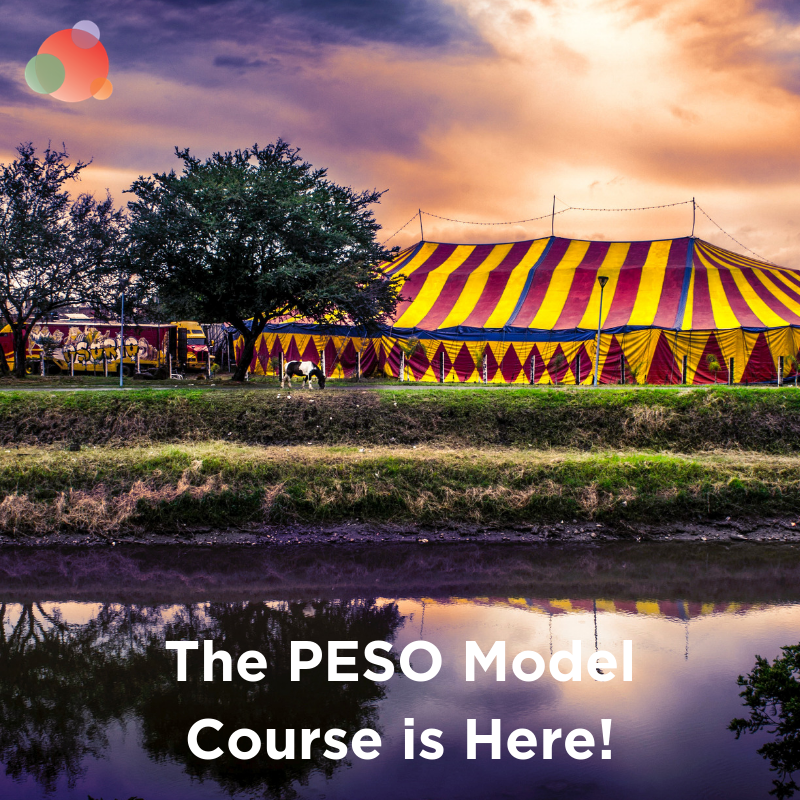 If you don’t already know the PESO model, let me quickly explain it. It takes the four media types—paid, earned, shared and owned—and shows how they interact and support one another. Paid Media. Paid media, in this case, doesn’t refer to big, fancy commercials and highly creative print ads. In this context we’re talking about social media advertising, sponsored content, and email marketing. Earned Media. Earned media is what is also known as publicity or media relations. It’s getting your name in print. Or having a newspaper or trade publication write about you. Or appearing on the noon news to talk about your product. 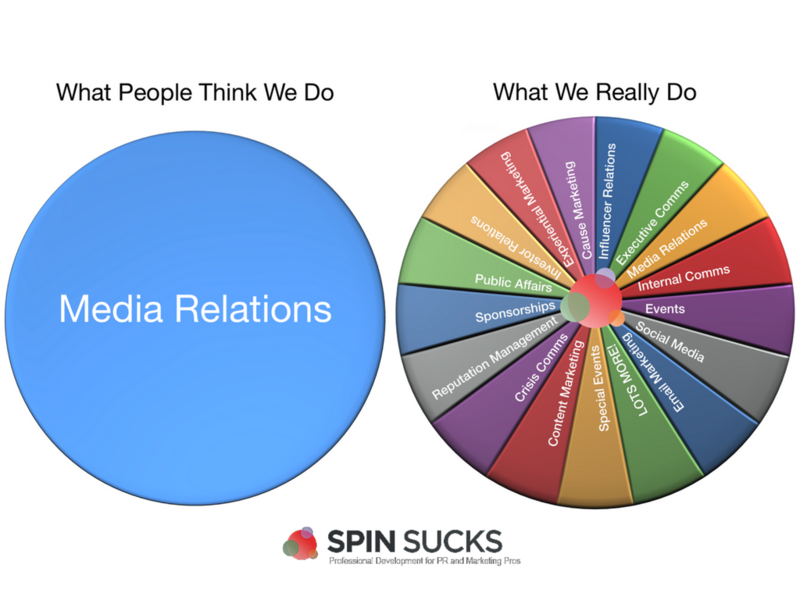 It’s what the PR industry is typically known for, because it’s one of the few tangible things done. Shared Media. Shared media is also known as social media. It’s evolving as well, and continues to build beyond just marketing or customer service teams using it. All four of these elements have to work together for an organization to not only create its message, but to distribute it and earn third-party endorsement. Central to this model’s success is the integration of earned media with your overall editorial content plan. 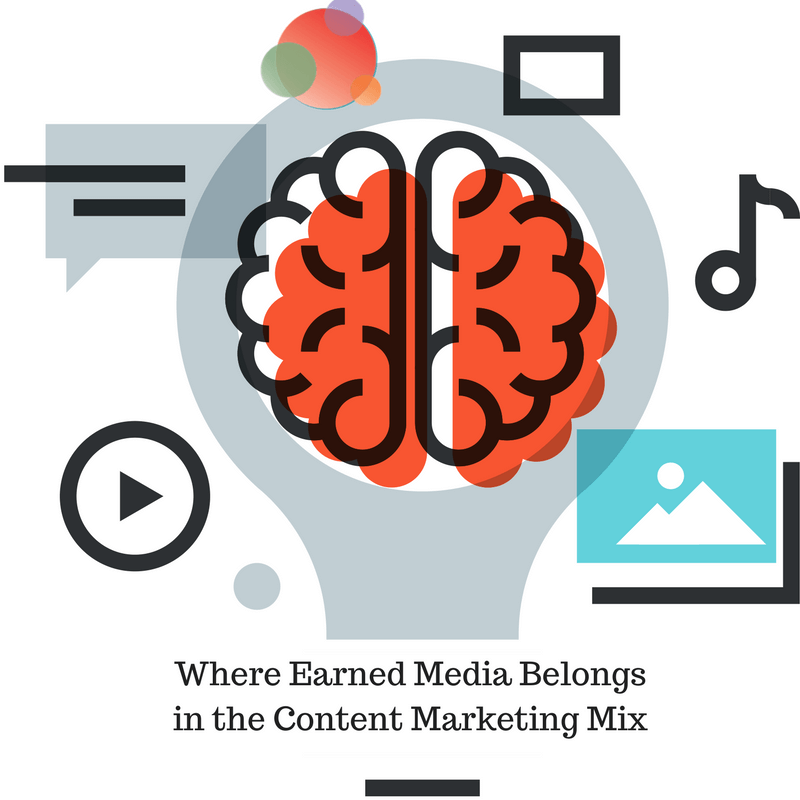 What is Earned Media and Why Should I Care? Earned media is what is most typically known as media relations. Many organizations focus heavily on advertisements (paid media) without factoring in media relations, or earned media. Earned media is one of the most cost-effective ways to raise brand awareness and, if done well, increase sales. Word-of-mouth has been shown to be much more effective than paid media, which is why earned media is a crucial part of gaining authority for your content efforts. Of course, this can’t be done overnight. A strategic earned media program is based on consistency to build awareness and relationships with industry bloggers, journalists, and other influencers who may share your content—after they learn who you are and what value you might bring to their readers or followers. It used to be communications professionals would spend our entire careers developing relationships with reporters, journalists, editors, and producers to have stories created that helped the companies with which we worked. But during the past few years, many traditional media outlets have closed, and the people we built spent our entire careers building relationships with were out of jobs. That’s why, although it is important to continue with traditional media relations, it’s increasingly important to be building relationships with bloggers and social media influencers. This change makes it much easier to measure our earned media efforts. For instance, consider creating a unique URL for each communication with media, bloggers, and influencers. By doing this, you’ll be able to track who is visiting the page, where they’re coming from, how long they’re staying, what they’re viewing, and whether or not they’re downloading information. Based on that information, you can refine and improve your information and messages. Create a list of books and podcasts you want to review. Every author and podcaster needs reviews and ratings to gain more traction. Publishing your review gives you a great conversation starter and reason to reach out. For those you’ve connected with on LinkedIn, create tags—such as “influencer,” “blogger,” “journalist,” or “super cool kid”—so you can easily follow what they post and then comment on and share it. Save a list of bloggers to watch with Feedly. Then any time they publish new content, share it with your own networks. Eventually these influencers may share your content, include it in their own content, or interview you for a piece they’re producing. And, when you need a quote for a piece of content you are creating, these folks should be at the top of your outreach list. 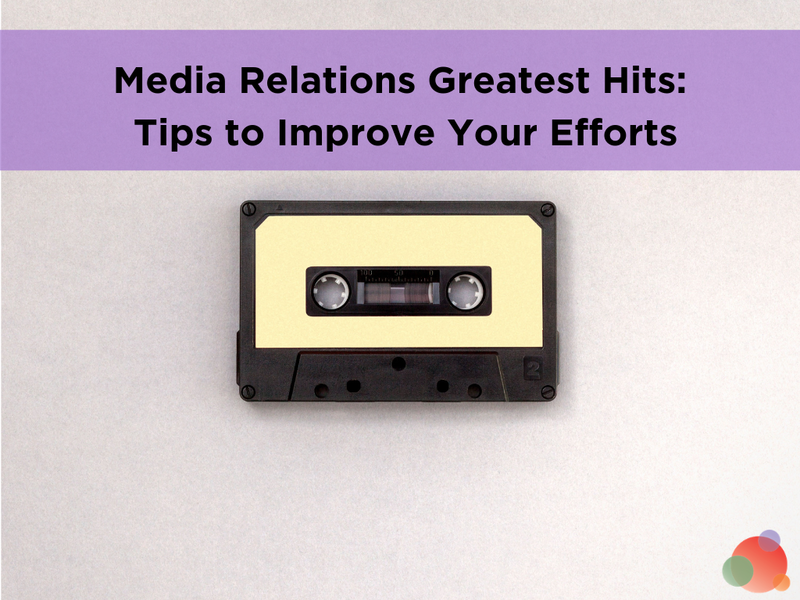 As you work on building your journalist and influencer relationships, pitch the same content topics you’re covering in your owned media to media outlets—either as coverage you can be a part of, or as contributed content. This is how you get on the fast track to owning page one of Google for your topic. You could have one epic piece of content that gives you expertise on that topic—in the eyes of Google—or you could create 200 pieces. The number of pieces does not matter. What does matter is whether people share it on the social networks. Whether they comment on it. And, most importantly, whether they link to it. The ones you should covet—and be pitching— are from high domain authority outlets that are already publishing about—and ranking on page one of Google for—your most important topics. Define Your Primary Keywords. First, you need to define the top 10 specific topics you want to rank for on Google. Then do a Google search, using the Moz toolbar, to see which high authority publications—both blogs and media outlets—are ranking on pages one or two for that topic. This becomes your target pitch list. Identify Your Target Publications. Next, identify which of these places regularly take contributed content, and have previously published content that’s on a related topic to yours. This shows you they have an interest in the subject matter, and have a good likelihood of accepting your pitch. Watch and Wait. After you create your first blog post or other piece of content for one of your primary keyword phrases or subtopics, wait 30 days before publishing your second piece of content on that topic. After you have those two pieces of content live, you are ready to start pitching other blogs and media outlets on contributed content on the topic. After Google recognizes you have a base of content on your topic, you build on that base by obtaining authoritative links back to your content from these high domain authority websites. If you publish a piece of content on your site and then pitch a contributed post on that same topic the next day, you just will not see the same results from a Google search results standpoint. Although earned media may not be the first thing that comes to mind when planning your content strategy, its inclusion is what propels good content reach to great.